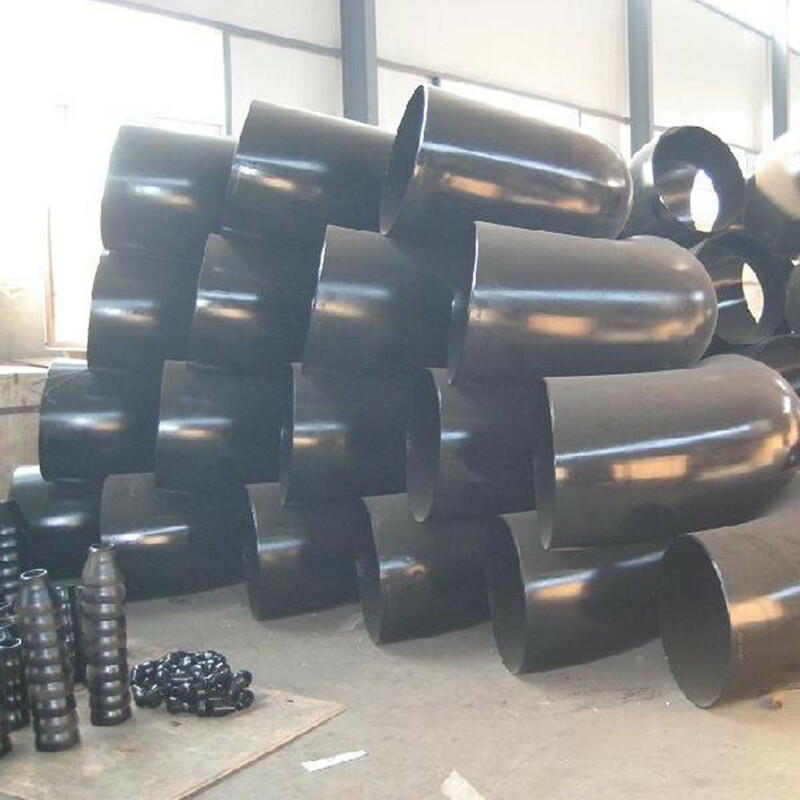 Hebei Jimeng group yongxing high pressure flange steel pipes CO.,LTD,it is located in Cangzhou city, hebei proveince,China. That is in the economic developed Mengcn county. It has sperolor position and convenient traffic. 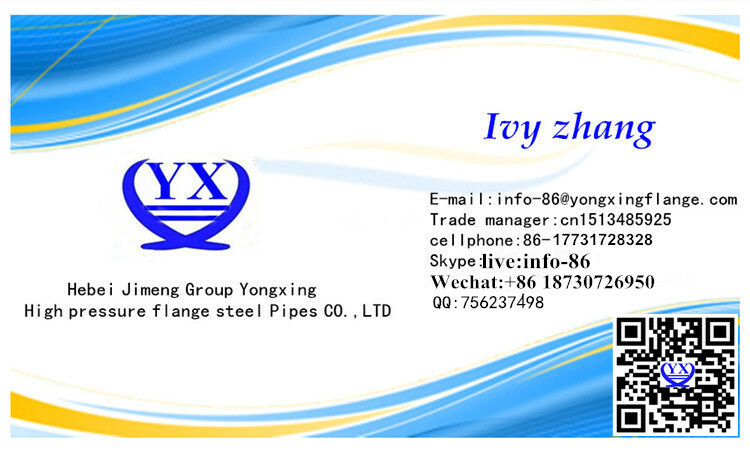 It is famous as the key of flange manufacturers in China. 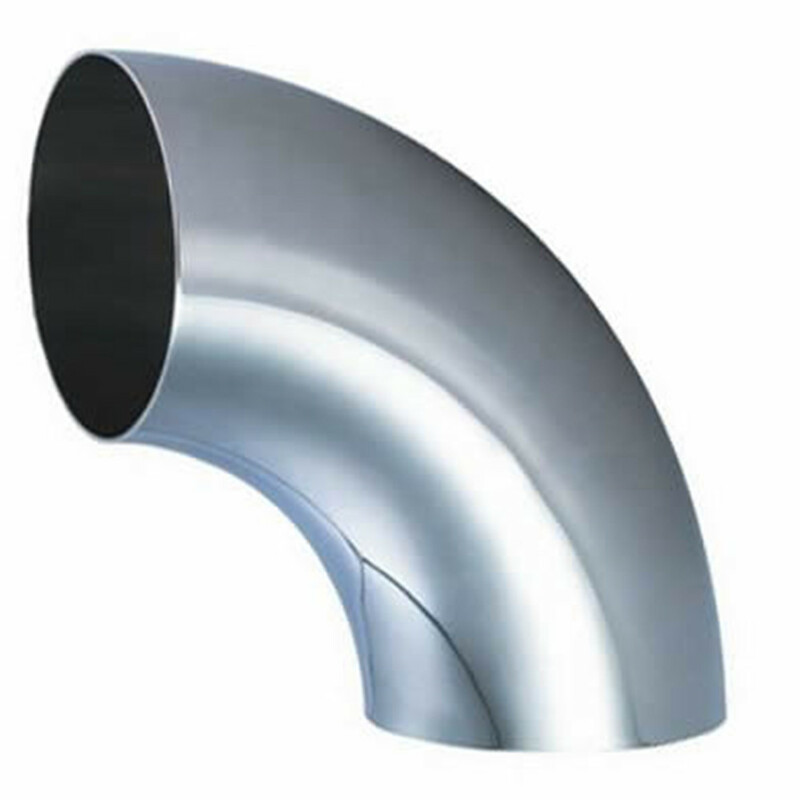 Our company is founded in 1993,it covers an area of more than 1800 square meters and building area of 11000 square meters. 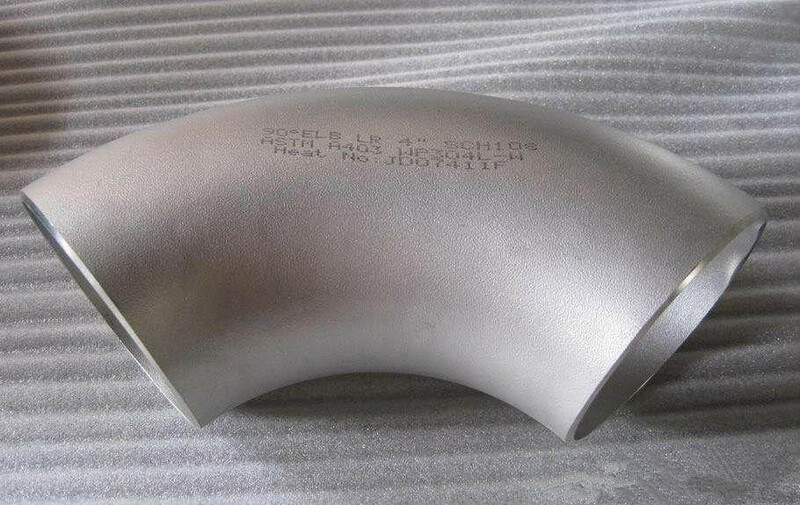 There is advanced technology and equirments.we will supply your best quality and cheap price. 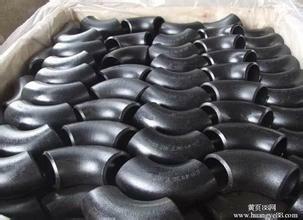 Applications rang:such as oil industry,chemical industry,water conservancy,electric power,boller,machiery construction etc. 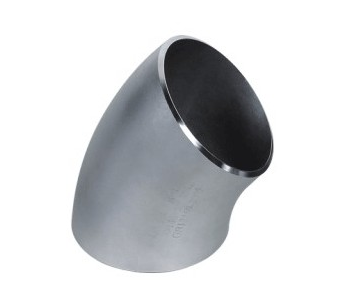 Looking for ideal Sch40 Carbon Steel 90 Degree Elbow Manufacturer & supplier ? We have a wide selection at great prices to help you get creative. 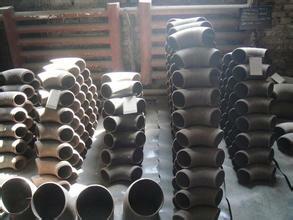 All the Schedule 40 Steel Pipe Fittings are quality guaranteed. 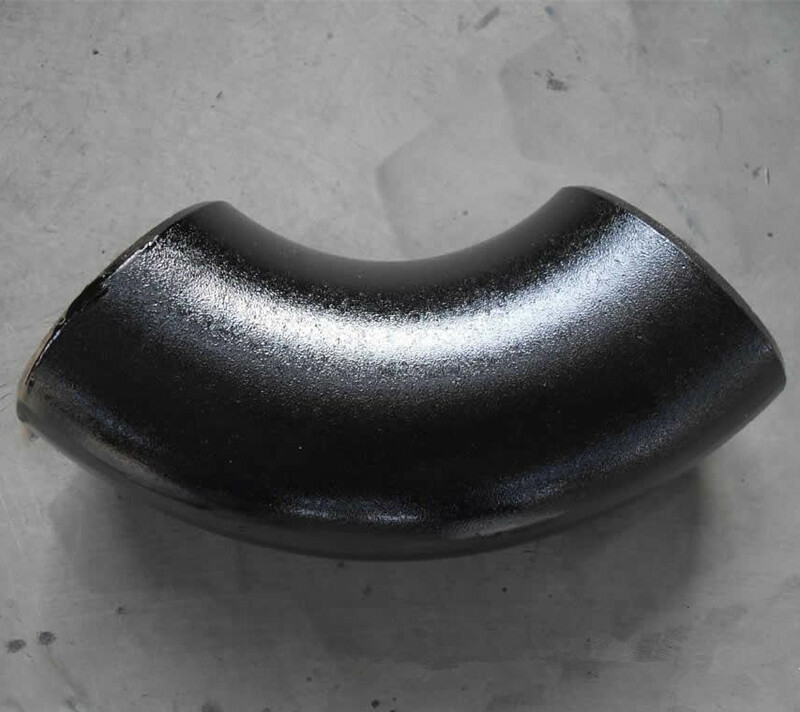 We are China Origin Factory of Black Painting Flange. If you have any question, please feel free to contact us.